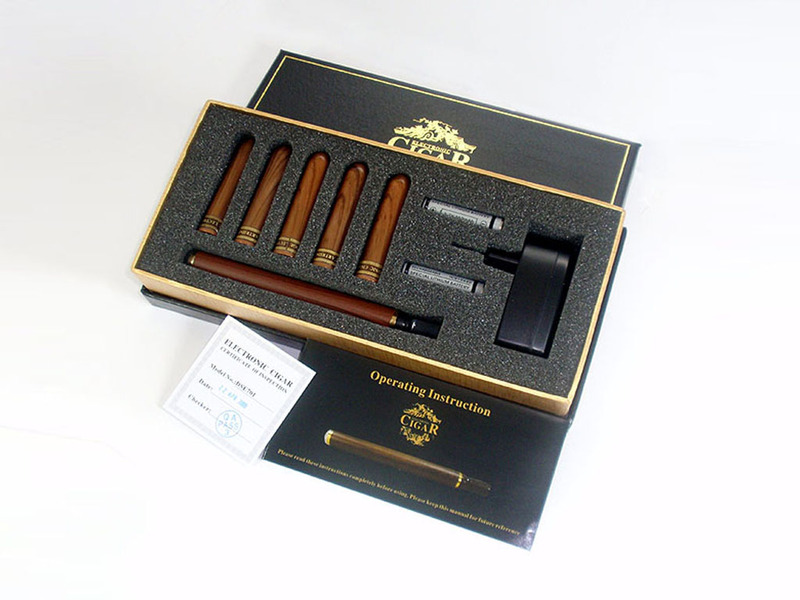 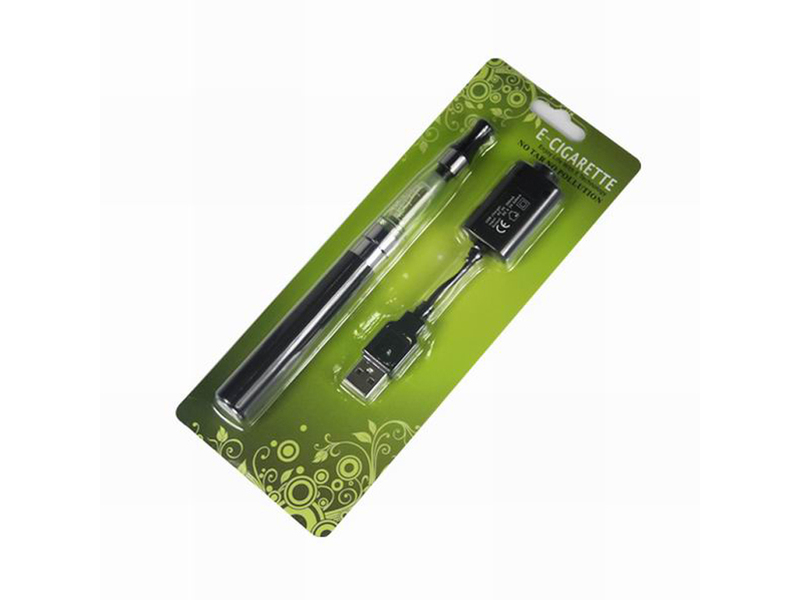 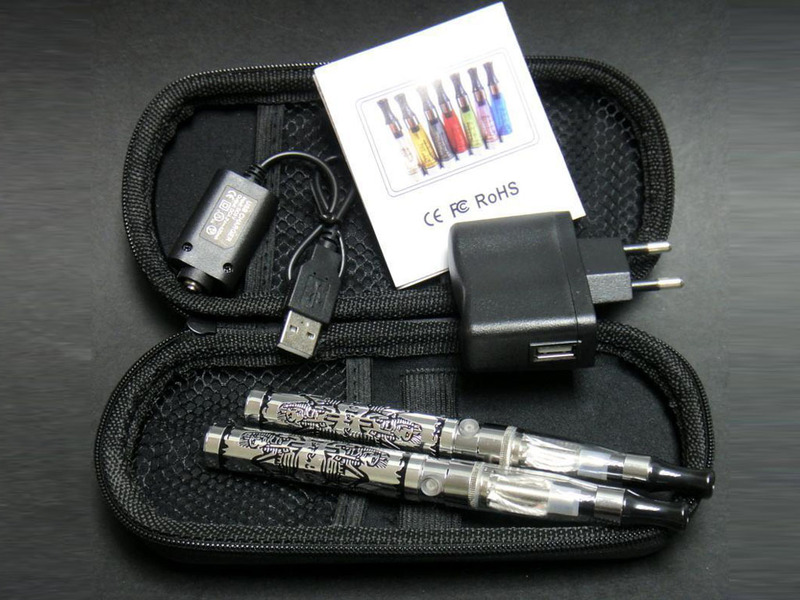 Electronic cigarette starter kits by SinoT ecig are a great way to begin your electronic cigarettes experience. 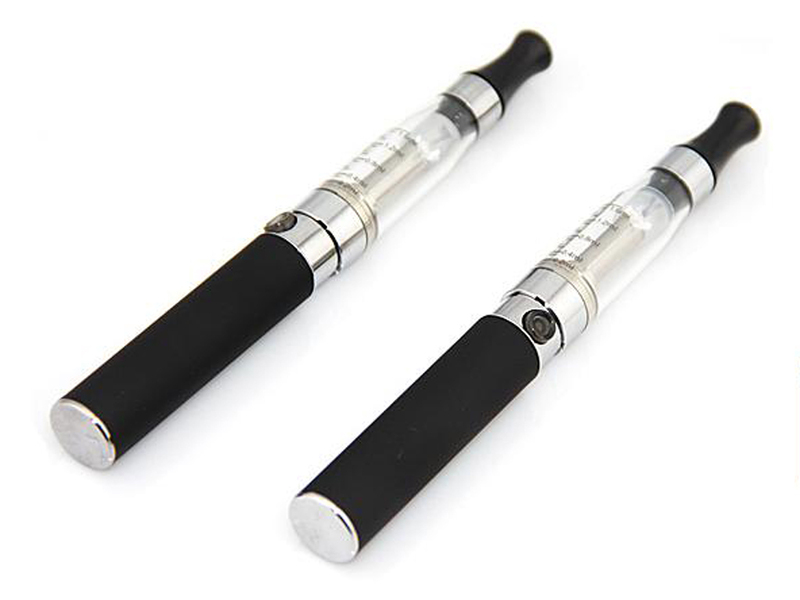 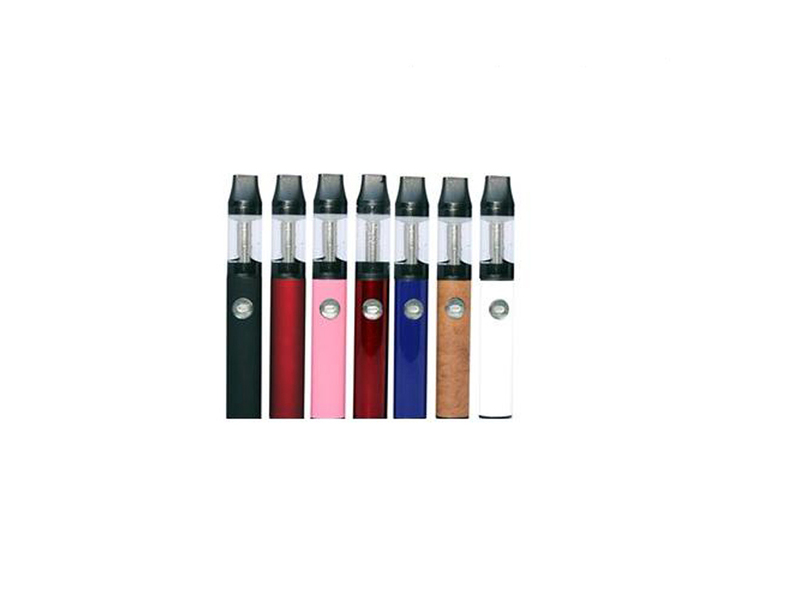 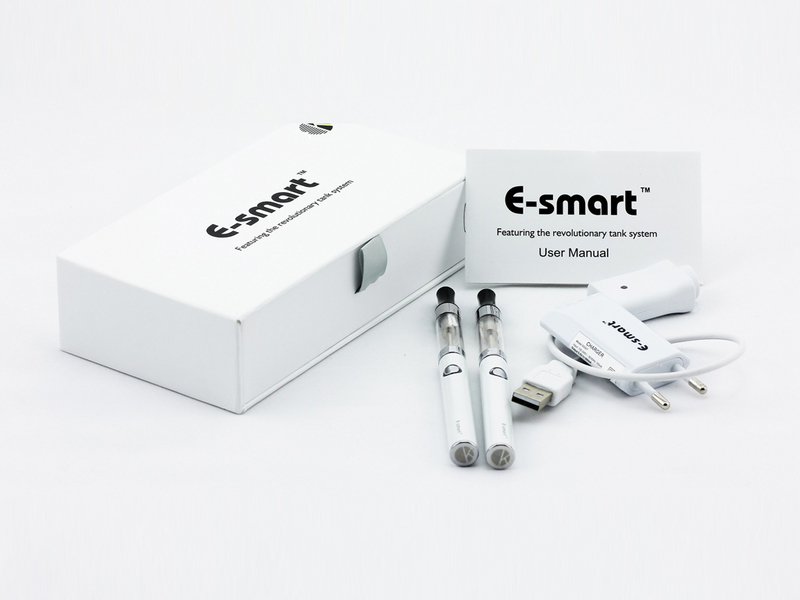 The e cig starter kit is the most significant buy you’ll make when you decide to switch to vapor e cigarette smoking. 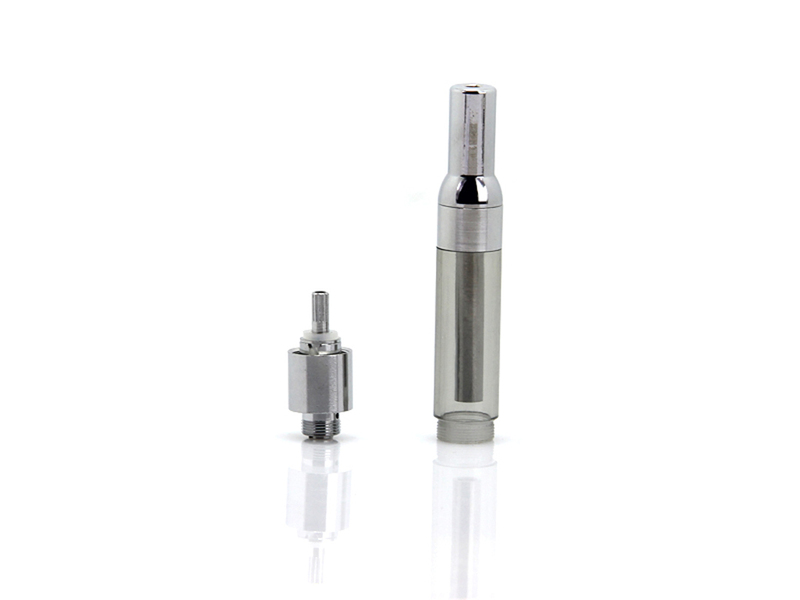 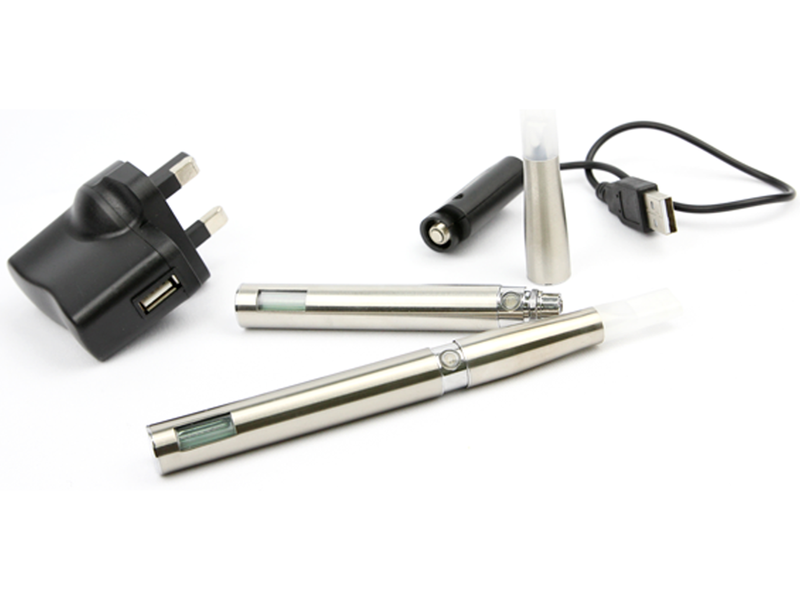 Our SinoT ecig rechargeable ecig kits were Produced in China for efficiency and portability with quality construction and charging options abundant. 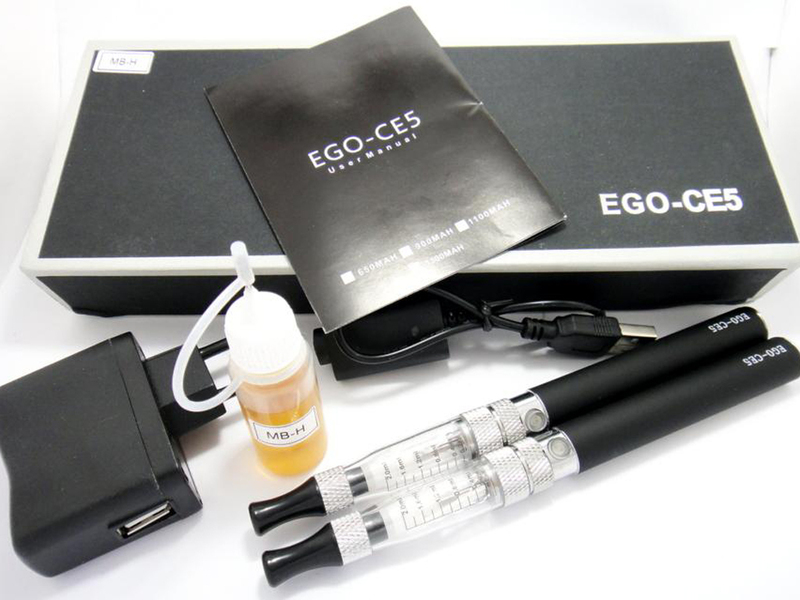 Find out which e cigarette kit fits your lifestyle and preference as below.